Derek is a leading visionary and coach in personal transformation. Definitely a master wordsmith, you’ll be amazed at how he can make ancient esoteric wisdom so relatable and memorable with his unique and clever spin. You can catch a glimpse of his talents and skills in this fun interview with Lisa Garr, on her show Inspirations on Gaiam TV. 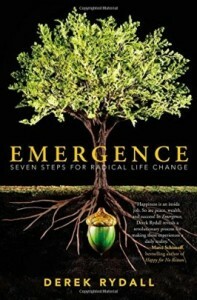 Emergence: Seven Steps for Radical Life Change. 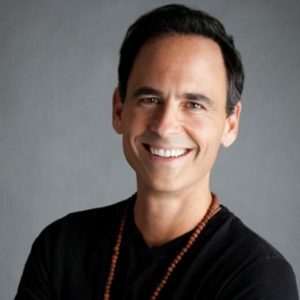 He has been interviewed by almost everyone now in the field of transformational podcasts, webinars, and tele-seminar series, and for good reason… He’s one of the best speakers out there on what it really means to awaken to your true nature, to realize you already have the seed of perfection within you. You just need to let it unfold in the way nature intended. After a life-changing ‘brush with death’ while making a movie, Derek Rydall considered becoming a monk, then a minister, then cloistered himself in his apartment without TV or news and meditated for several years — emerging to become a licensed integrative therapist, best-selling author, and adopt a monk (that’s another story). The world’s #1 leading expert on THE LAW OF EMERGENCE, he has trained top executives at Fortune 500 companies (from American Express to Disney) in relationship and communication skills, coached writers, artists, and media professionals (including Oscar and Emmy winners), on how to create more enlightened entertainment, and taught thousands of people around the planet how to live a more passionate, prosperous, and purposeful life. 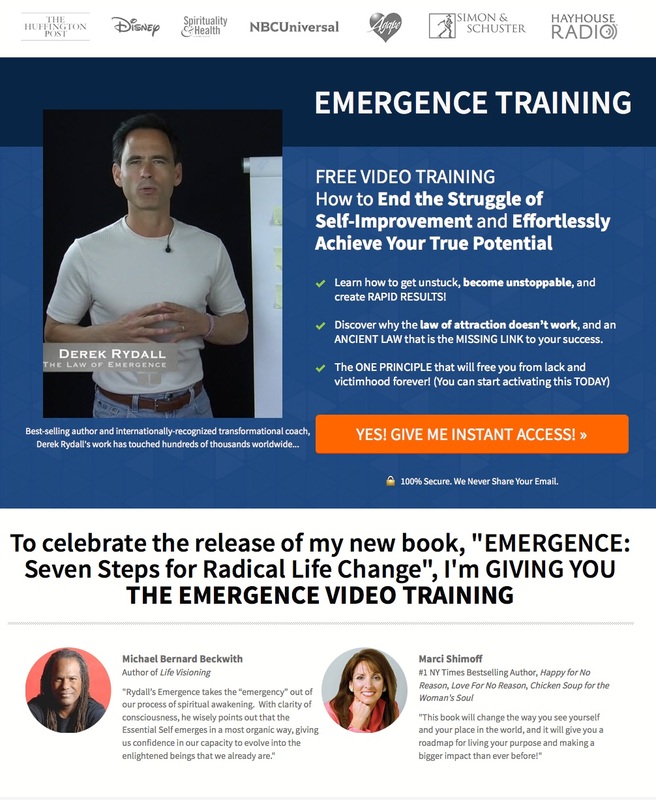 His work with The Law of Emergence and the process of Emergineering ends the struggle of self-improvement and helps people effortlessly achieve their full potential.